Hale Hamilton manufacture and supply a range of light weight, compact, robust and pressurised nitrogen and oxygen portable charging units, or PCU’s. 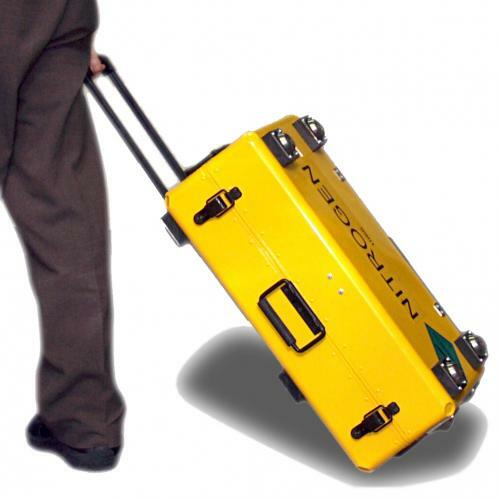 "N2GO" Nitrogen & "O2GO" Oxygen PCU’s to military specification are deployed world-wide by the UK RAF and Nitrogen PCU variants are in-service in Singapore, Malaysia and Australia. 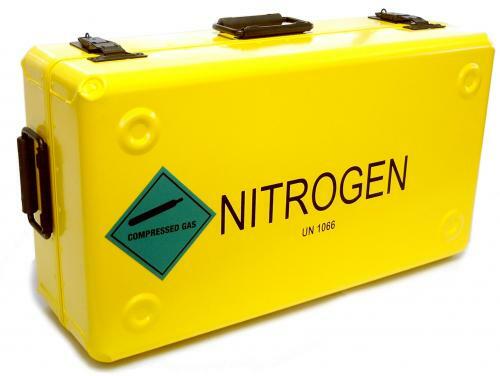 Nitrogen PCU’s to civilian specification are in-service in Europe supporting Business jets, Civilian airliners and Commercial Helicopter operations. All N2GO and O2GO PCU's may now be supplied with wheel, which are also available as a retrofit option to existing units.